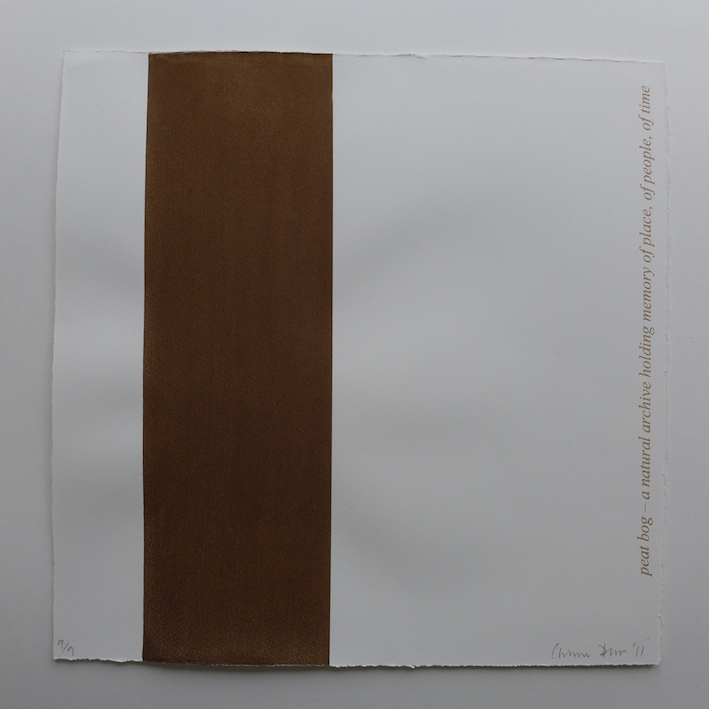 This screenprint is from a series developed while working with Edinburgh printmakers on a Royal Scottish Academy residency award researching peat in 2011. I was looking at the cultural, scientific and psychological importance of peat. 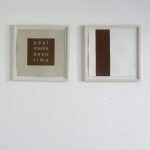 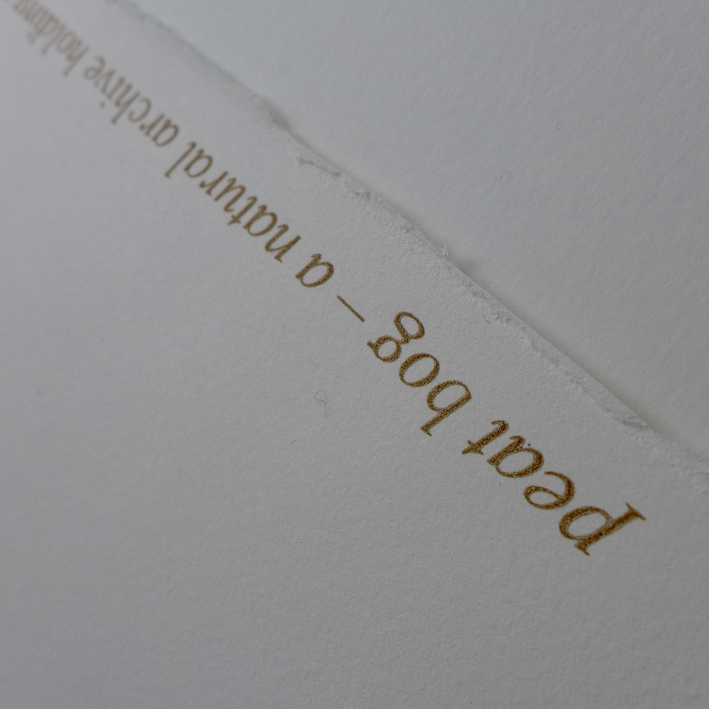 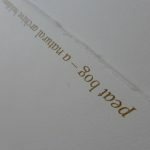 This screenprint is made using only peat as the printing ink.The text reads peat bog – a natural archive holding memory of place, of people, of time.